Avenida 9 de Julio, which cuts north-south through the city is one of the world’s widest avenues. 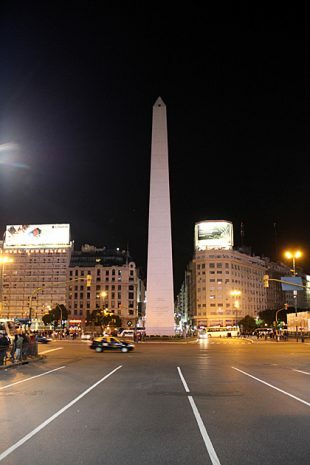 Where it intersects Calle Corrientes, the city’s most emblematic symbol shoots grandly into the air: the Obelisk of Buenos Aires. 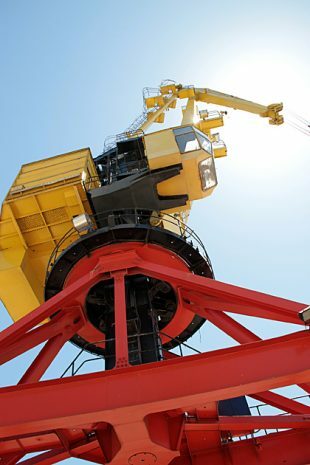 The phallus-shaped monument is the perfect symbol for a country that so proudly basks in machismo. 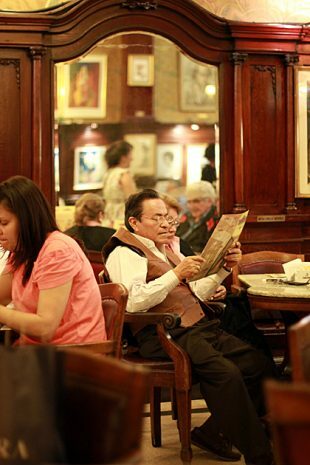 Buenos Aires’ oldest and most famous coffee shop is Café Tortoni, just a few blocks west of the Plaza de Mayo. 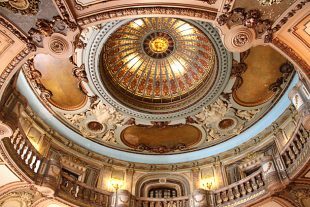 A gorgeous space which has been serving porteños since 1858, the café is usually toward the top of everyone’s “must-see” list. For good reason. Buenos Aires’ trendiest residential neighborhood is probably its most bizarre. Even though it’s physically close to the historic center, Puerto Madero almost feels like a completely different city.